Aftercare Healing Tattoos Phoebus Studio. 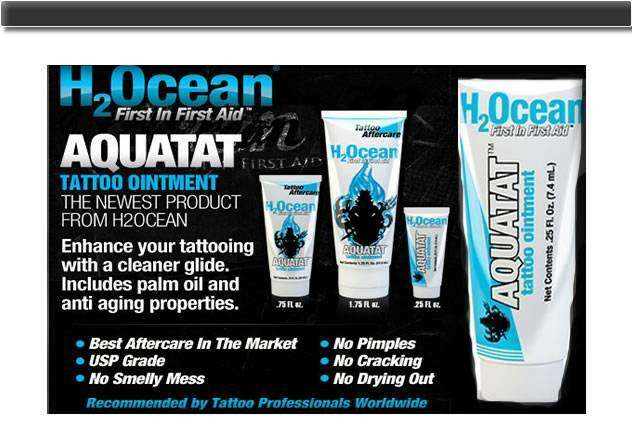 The life of your tattoo depends on how you take care of it within the first few days. Tattoos take about two weeks to heal and two more weeks to settle in. Keep your tattoo bandaged on for two to four hours. 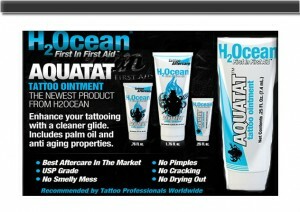 Remove plastic wrap and wash tattoo with antibacterial soap and cold water. Rinse thoroughly and lightly pat dry with a clean towel. DO NOT use bandages over your tattoo. 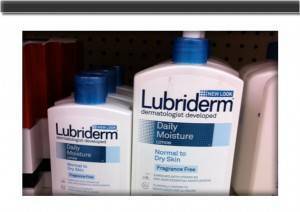 DO NOT use Vaseline or Petroleum Jelly. DO NOT use Alcohol or Peroxide. DO NOT soak tattoo in tub or shower. Get in, get clean, and get out. Stay out of pools, hot tubs, oceans, etc. for at least two weeks. 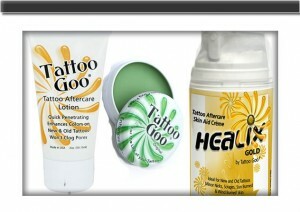 Keep fresh tattoos out of direct sunlight and/or tanning beds. 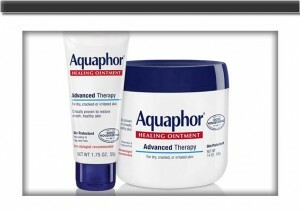 With clean hands, apply a thin layer of Aquaphor. Do not let tattoo dry out. Should any seepage occur, gently dab off excess with a clean paper towel. If rash occurs or redness persists, discontinue use of ointment or lotion and call your doctor for further directions.